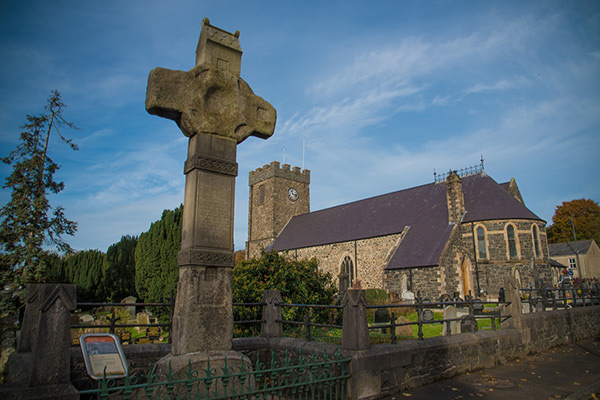 Finding your Irish ancestors can take a bit more than luck. 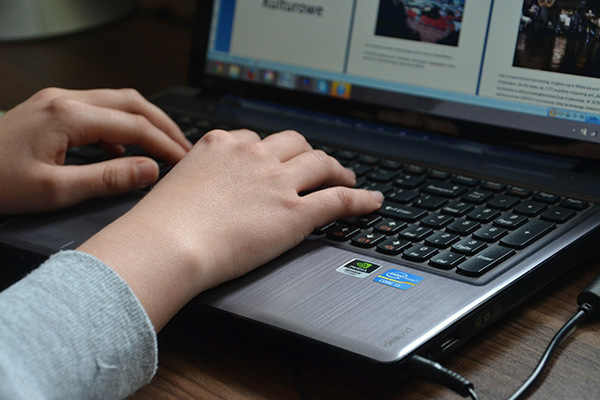 Give these helpful online resources a try. 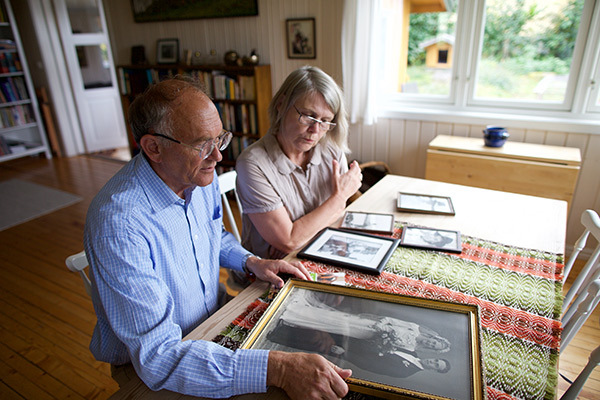 While the world-class speakers, all-star entertainers, and hundreds of engaging classes are reason enough to attend, here are eight other reasons why you won’t want to miss out on the excitement of the world’s largest genealogy conference. British records are out there. Here’s how to find and access them. 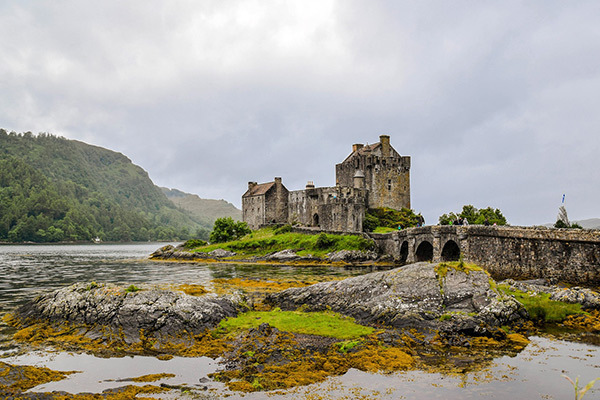 Knowing a bit of history can give you a leg up when you’re ready to discover your Irish roots. 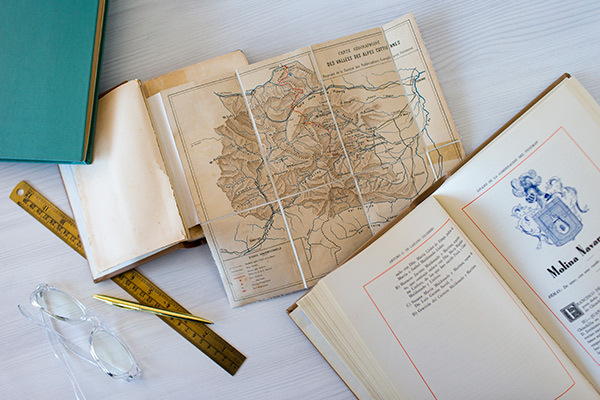 Sometimes missing or additional information can be found in uncommon and unusual sources. 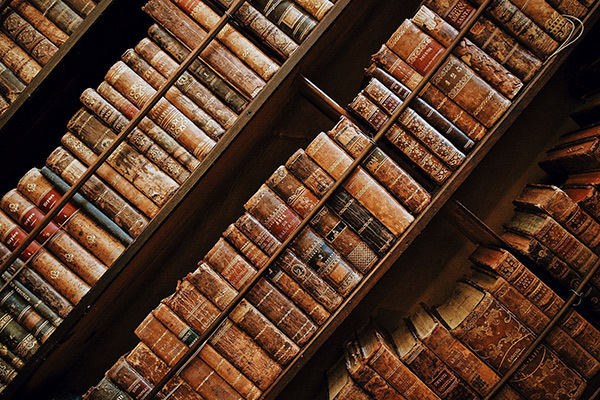 What does your attic and the Library of Alexandria have in common? 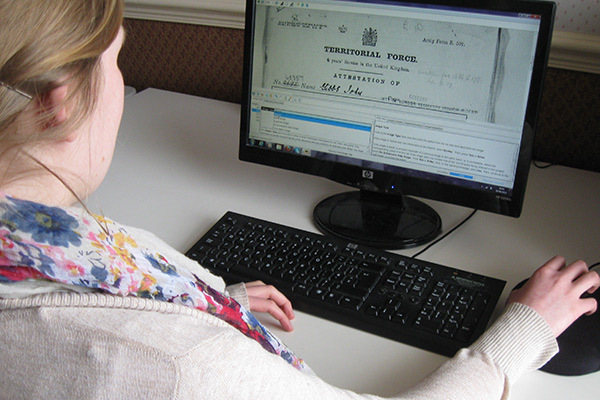 Pre-1800 British research can be complicated, but these tips from a certified genealogist can help. 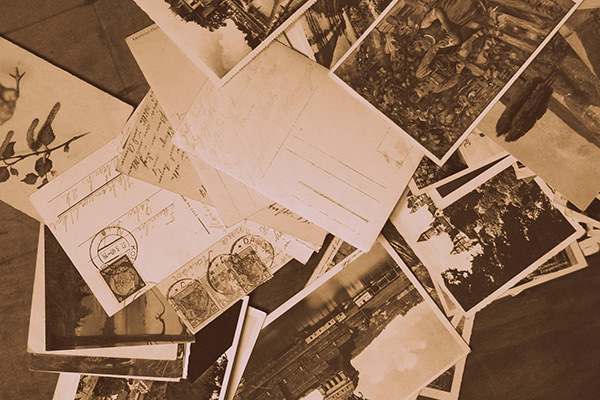 Learn how to customize your Google Alerts like a genealogy pro. 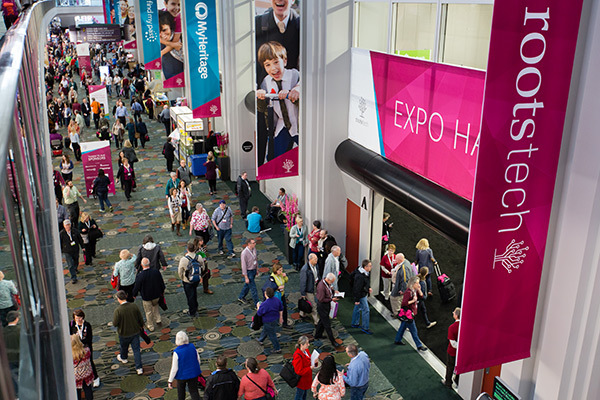 Each year RootsTech is a fantastic blend of the old and new, and the 2018 conference will be no exception. 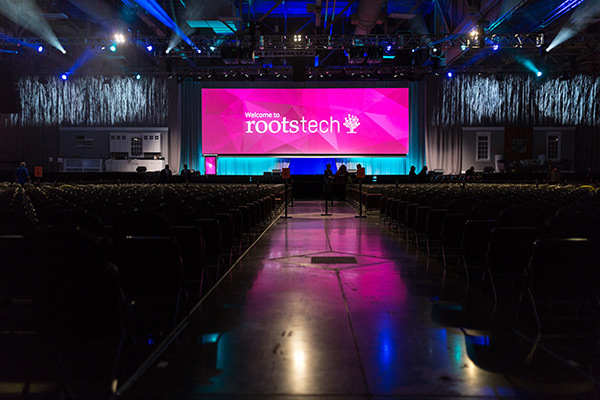 What’s new at RootsTech 2018? Read on for the scoop.